This boxed set was released on November 22, 1993, the same day that “Stay (Faraway, So Close! )” had been released worldwide. The Australian leg of the Zoo TV had started on November 12, 1993 in Australia, and with the band touring the country, it was decided to release this extra package to capitalize on attention brought to the band by the tour. 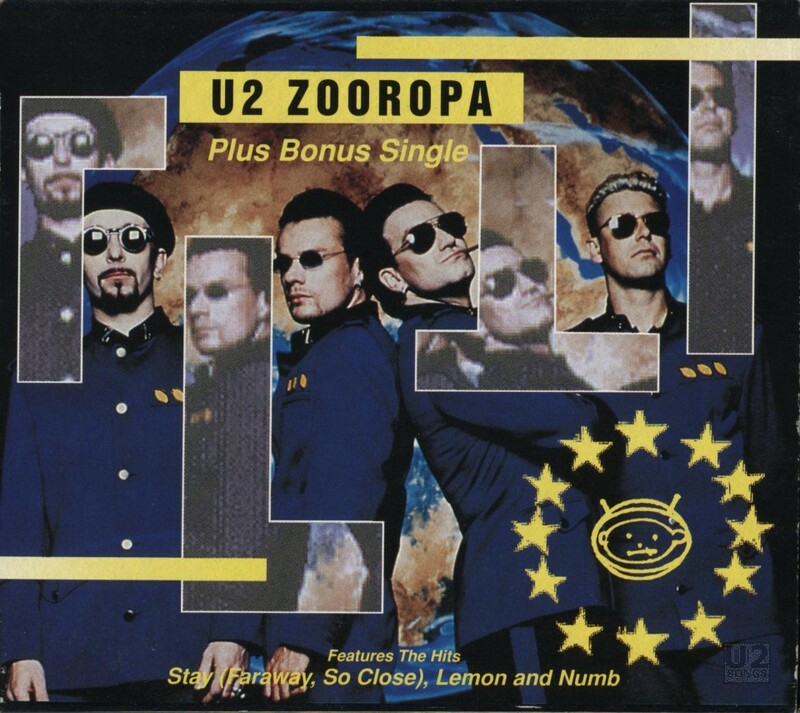 The package contained two CDs, the Australian pressing of Zooropa (the second pressing on CD) as well as the Australian pressing of The Swing Format version of “Stay (Faraway, So Close!)”. These two items were sold together in a box which sealed on all sides, and featured unique artwork on the front and back of the cover, featuring U2 in their Zoo TV costumes. Due to a small print run of this item, the value quickly escalated, and in 2005, Record Collector magazine listed this as #57 out of 60 Top Worldwide U2 Collectibles. Exact numbers of the item printed are unknown although some sources suggest there may be as many as 20,000 copies.